We had some delicious haggis at Robert Burns Night at the Kilgour Scottish Centre. My photo got a bit of attention. I have had two requests for permission to reprint it. One was from the Haggis group on Flickr and the other was from the Kilgour Scottish Centre’s monthly newsletter. I have tasted haggis several times. The first time was on a visit to Scotland. 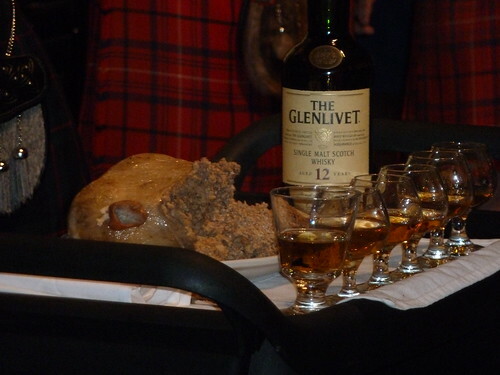 The haggis served at the Robert Burns Night at the Kilgour Scottish Centre was very good.